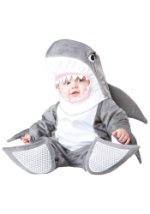 Your baby can turn shrimp into a synonym for adorable when he wears this cute costume! 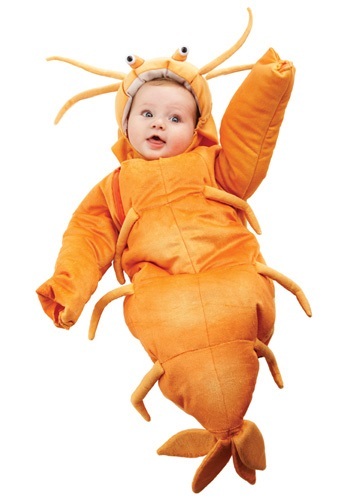 The infant shrimp costume includes a orange plush jumpsuit made of polyester. 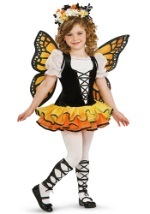 A zipper along the side of the jumpsuit makes getting your little one in and out of this costume a breeze and the headpiece snaps into place with a Velcro clasp. 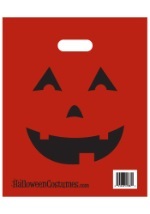 The headpiece is attached to the neck and features a set of beady little shrimp eyes two sets of whiskers. 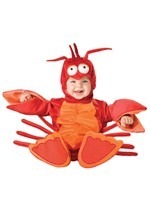 Little stuffed legs decorate the body of the suit and a sectioned shrimp tail decorates the bottom. 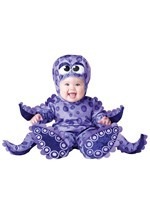 Check out some of our other cute sea animal costumes to have a whole under the sea group theme.